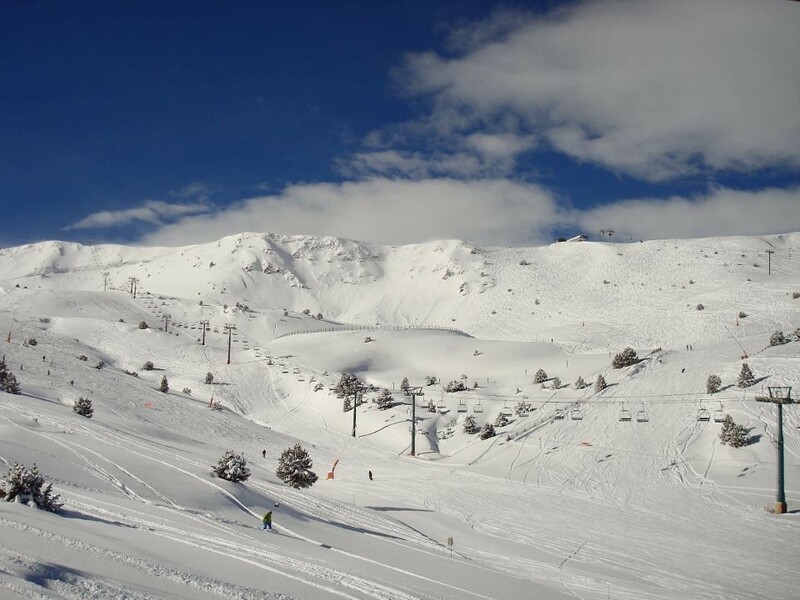 Read skier and snowboarder-submitted reviews on Grandvalira that rank the ski resort and mountain town on a scale of one to five stars for attributes such as terrain, nightlife and family friendliness. See how Grandvalira stacks up in the reviews, on and off the slopes, from skiing and family activities to the après scene. Read up on pros, cons and other comments in reviews left by fellow skiers and riders. Don't forget to submit your own Grandvalira review! Scroll to the bottom of this page to let other travelers know about your skiing and resort experience. For more destination information, click Add to Compare to see a side-by-side comparison of Grandvalira vs. other ski resorts (up to 10 total). This was my first snowboarding holiday so I didn't know what to expect. However, it just seemed perfect: fantastic variety of locations and runs, good choice of difficulties and the snow was fine: very powdery at the top of the slopes, although those that were sat in the sun all day were getting icy at the bottoms towards the end of the week. Grandvalira is lively and friendly, and certainly cheap. There's a great variety of bars and restaurants across the resorts and on the mountains. Great views when stopping for lunch or a break! We spent three whole days exploring Grandvalira and managed maybe 20-30pc of the runs. Can't wait to return to explore the rest next winter!